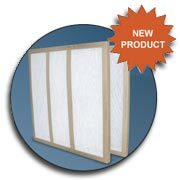 Here is a selection of filters that have fit various Trane Model Numbers over the years. Please note that manufacturers make changes and revisions over time. Older models are revised, and new models are designed. While we attempt to stay up to date with the information in this category, you may need to search by other methods to find your filter. Please be sure to check the actual size of your filter before ordering. You can also search from the Home Page Filter Size Selector and by the Model Number Search field. 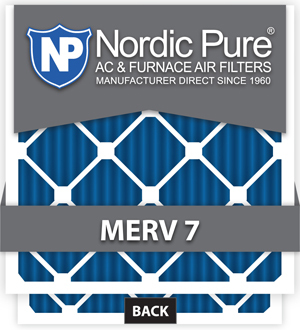 To search by Model Number, enter the first 6 to 7 characters of your air handler or furnace Model Number and hit "Enter" to return the results. 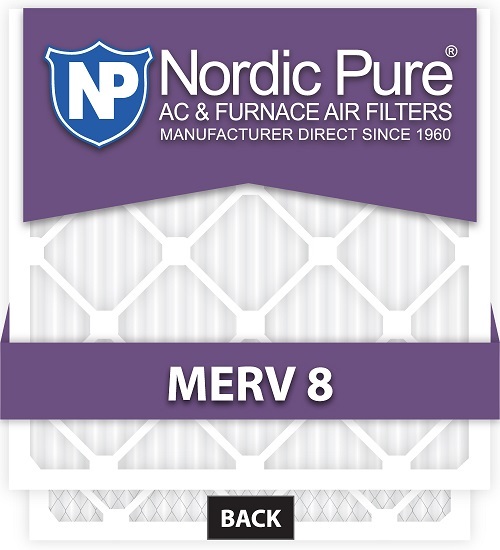 If you are unable to find your filter, do not hesitate to call the phone number at the top of the page.